As lovers of Jane Austen get ready for the release of the film adaptation of 'Lady Susan', I thought that it was time that I return once more to that short and often-times over-looked text. 'Love and Friendship' is the name of one of Austen's earliest stories, and funnily, and confusingly, enough the makers of this new adaptation have decided to call it after the short story, instead of the novella, 'Lady Susan', as it was titled by Austen herself. That confusion aside, I wanted to write something about this little gem of a text. If you enjoy reading Austen for her lively wit, brilliant irony and tongue in cheek humour, you must give this book a try: it is a very funny read. It was written as an epistolary novel, like 'Sense and Sensibility' and 'Pride and Prejudice', but unlike these later works, Austen did not return to 'Lady Susan' and restructure it. So here, I believe, we get a glimpse, not only into a novelist's young mind, this was her first completed novel after all, but also Austen's true writing style. It is as if this novella is some kind of first draft, from which she would later carve that inch of ornate ivory, as she once famously describe her writing. is so wicked that she is so entertaining. She has at least three lovers on the go, one of whom is married. I found it quite shocking that Austen's central character was a scarlet woman, scandalous and unscrupulous and it makes me wonder if the Brontes ever read this novella. They might have thought differently about Austen if they had. Again and again we see how Lady Susan uses her beauty and sexuality to manipulate herself out of a sticky situation. The plot builds up into a climax of duplicity, with a final crises that is described to us from an eye witness account, making the scene all the funnier. most entertaining, but I know that I ought not to. 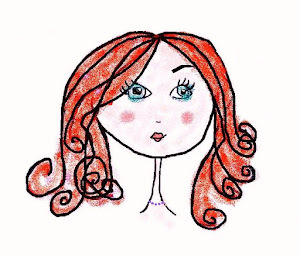 Surely she is a cross between Mary Crawford in 'Mansfield Park' and Caroline Bingley in 'Pride and Prejudice', so every feeling should revolt! But instead, I find myself hoping that Lady Susan will evade discovery and that her daughter keeps to her room! Am I wrong dear Jane? It is certainly an unsettling thing in an Austen novel not to know who is the heroine and who is the villain. 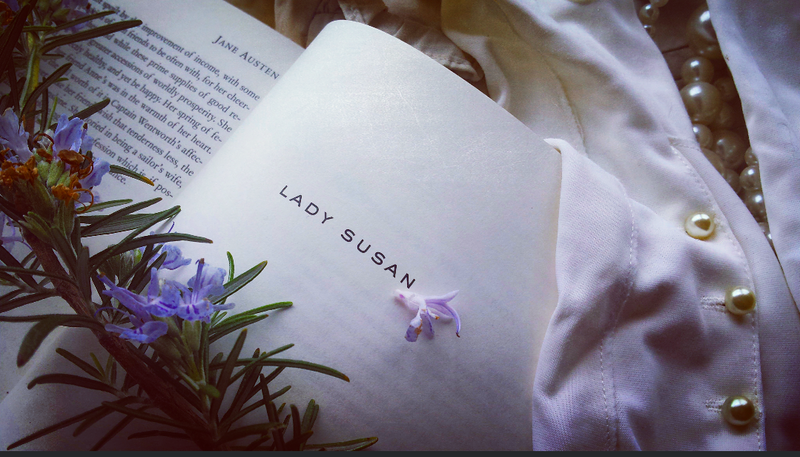 Of course, Lady Susan certainly is the villain, but is there such a thing as a goodie-badie in Jane Austen? Maybe not before, but perhaps there is now. 'Love and Friendship' is released in Irish cinemas on 27 May 2016. With scenes shot on location in Dublin, it promises to be a real treat for Austen fans. Miss it if you dare.